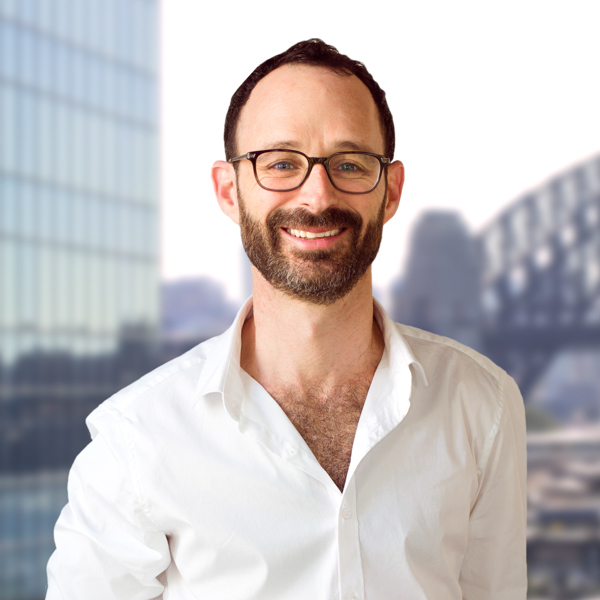 Transurban’s markets were ripe for reinvention, with opportunities to consolidate a leading position and deliver business benefits through a superior customer experience. The approach taken was to demonstrate tangible business benefits by aligning and focusing on three strategic objectives; enhancing reputation through customer experience, reducing cost to serve and driving revenue. In this thirteen week project that covered discovery, customer insights, co-creation, prototype and test, The Customer Experience Company (CEC) team started out by fundamentally understanding the needs and behaviours of road users. a collection of concepts was conceived through several co-creation workshops. These concepts were rapidly prototyped and iteratively refined through rigorous customer testing and then brought to life through three service blueprints. The service blueprints delivered on the three strategic objectives and were underpinned by a set of experience and design principles that provides a framework and guidance for the development of future initiatives and concepts. Development of a roadmap to help Transurban improve their current service by eliminating major pain points. Prioritised customer experience initiatives and concepts that were presented to the Board for endorsement and funding. Built the customer experience playbook which is used during on boarding for new employees and as reference for customer experience decisions. 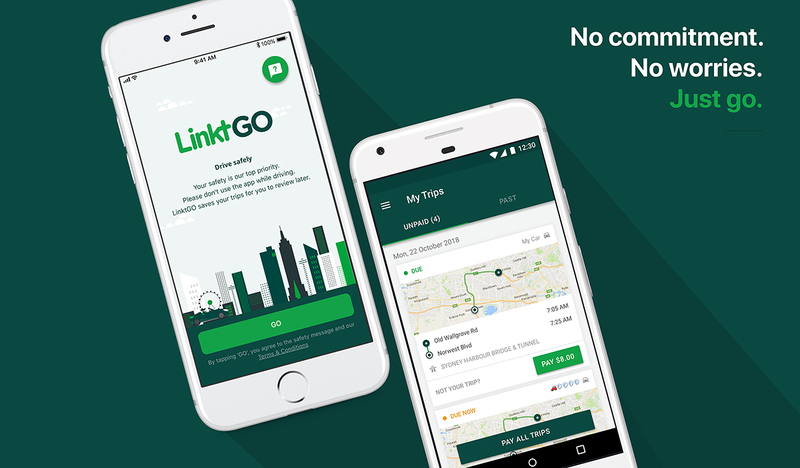 We provided a brand new innovative business model to disrupt the toll market, which has resulted in their latest award-winning product, LinktGo.